Lol . Who I think is the best looking HGTV celebrity . 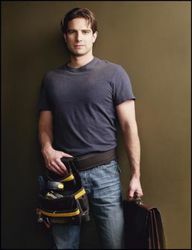 The guy who renovates houses in Income Property – Scott Mcgillivray. He’s a cutie and I admit , I watch the show because of him. 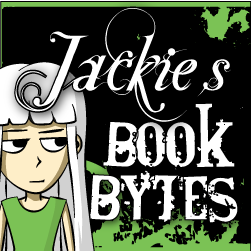 ← What's your favorite scary movie?